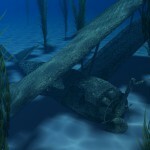 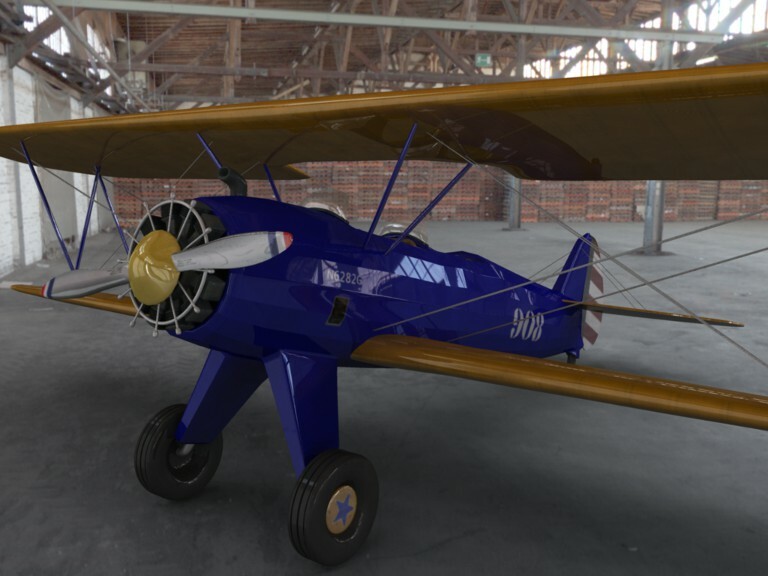 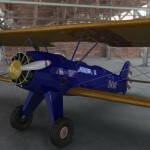 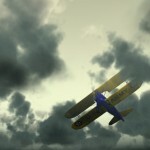 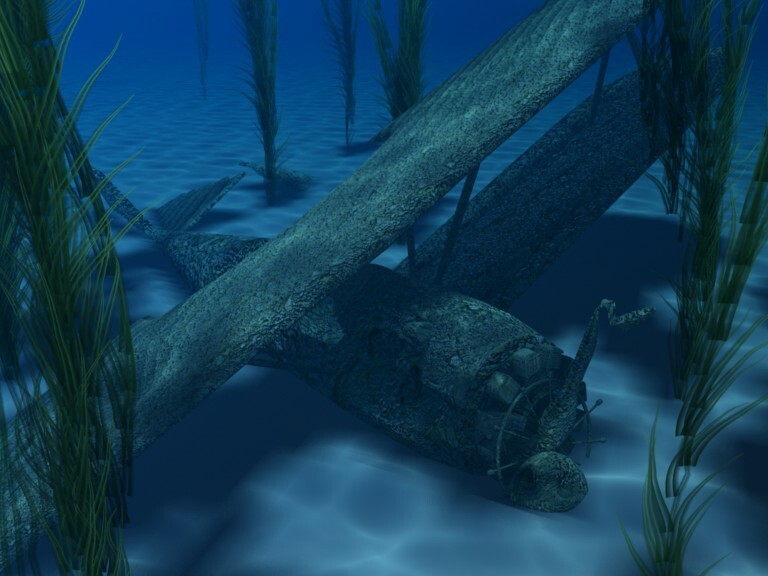 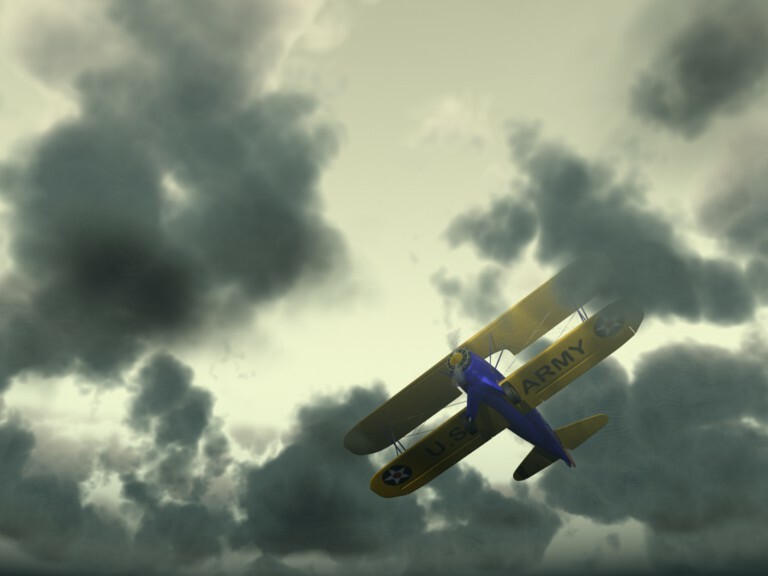 Aircraft modeled with Autodesk Maya. 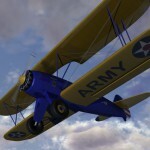 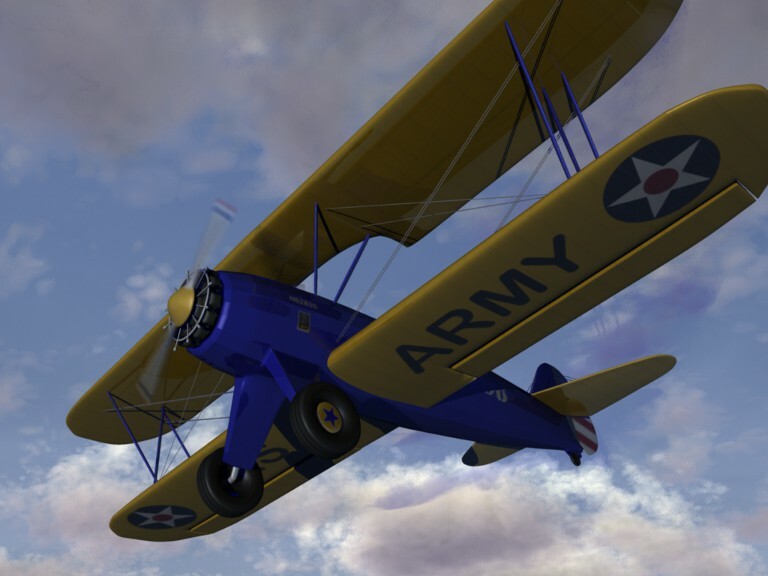 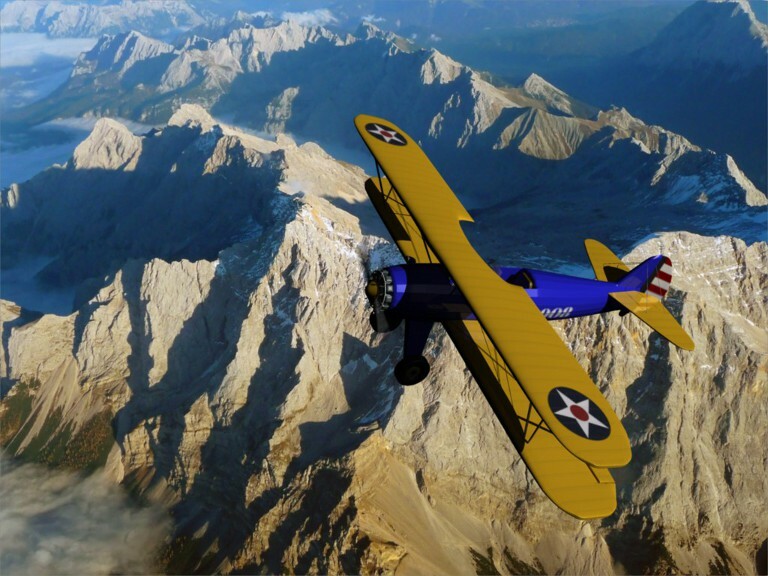 The Boeing Stearman 75 is one of the most famous biplanes built more than 9500 times by Boeing in the 1930s and 1940s. 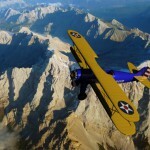 After 1945 many Stearmans were modified for cropdusting use and for aerobatics.